Reason for being involved in workshop: These types of events have helped me in the past and I believe in the power of sharing these experiences to continue bringing diverse speakers and audiences to conferences. 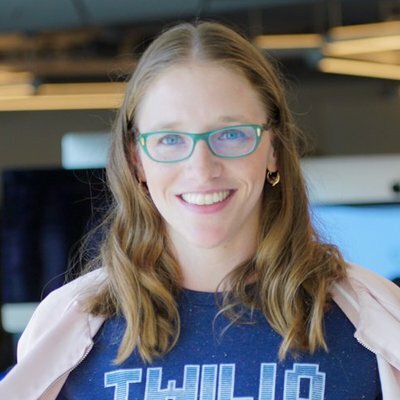 About Megan: Megan is a member of the Developer Network team at Twilio - working to encourage and amplify developers around the globe. Reason for being involved in workshop: Speaking at conferences has made me more confident and better integrated into the tech community. I'd love to help pass that along. 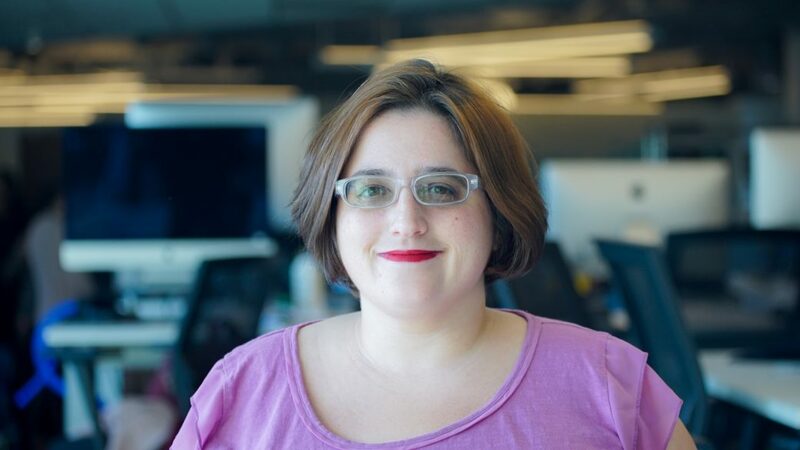 About Michelle: Michelle is a Senior Backend Engineer at ChowNow, helping local thrive by connecting them with customers to discover their delicious creations. She has previously served as both an engineer and a manager for the last 7+ years in entertainment technology. She has worked tirelessly to help movies and television get made faster and cheaper, saving productions millions of dollars. A Philadelphia native, she has a background in Media Arts and is a self-taught Python developer. Michelle is now working to give back to her community through mentorship and conference speaking. It is about a 10 minute walk from the Santa Monica train station. Park & Ride is available at a bunch of stations and is more cost effective. ($3.00 for parking + $3.00 for the train round trip). The closest public parking is at 5th & Arizona and is $2.50 per hour. Elevator on left, Suite #400.